Komodo Island tour is indeed full of natural beauty both of the natural beauty on land or underwater natural beauty. 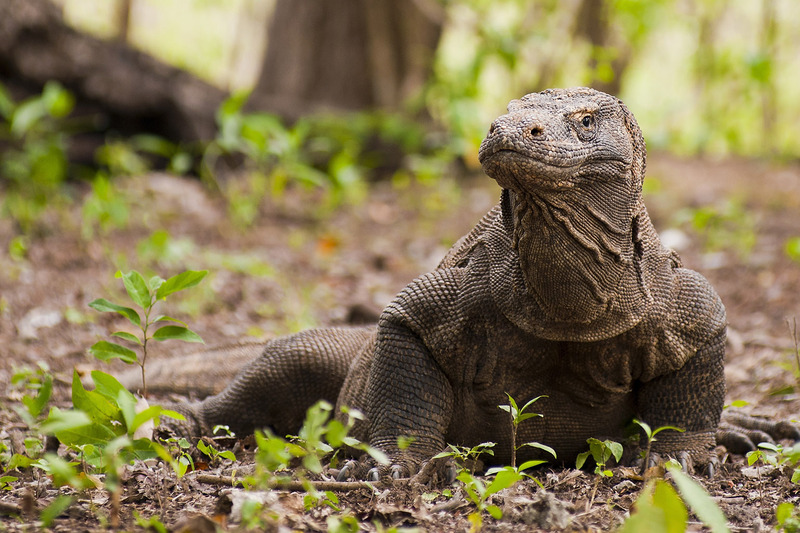 A vacation to the island of Komodo you will get an experience which is certainly very incredible where you can see how the animals rare type of giant lizard’s life from a very close distance. Not only offers a view of Komodo living free in the wild, you can also enjoy other natural landscapes in this island is no less beautiful with the natural landscape in the other tourism object in Indonesia. Before you go on vacation to the island of Komodo is best there are some things you need to consider when visit here in order to avoid danger and other bad things so it does not interfere with the activity of your vacation. When you should vacation to the island of Komodo, you have to be in one group, which is led by a guide or ranger. The island is quite extensive and there are many animals of the Komodo dragons that live in the wild, therefore you should not go alone. For women we recommend that when visiting Komodo island is not in the future month or menstrual. Why is it so? Komodo is one of the animals have a sense of smell sharp and quite sensitive will be the scent of blood. You should make sure the right time before you visit here. Of course you women do not want to chase chase by a wild animal, right? If you already come and menstruating we recommend you ask the ranger what you need to do in order to enjoy a holiday in Komodo island with a safe and comfortable. When a visit to the Komodo island you should not too noisy because can interfere with a wild animal. In addition to having a sense of smell that sharp, wild animals also have the sense of hearing is quite sharp. Therefore you are prohibited from making a fuss that can interfere with a wild animal. And do not close the possibility of these animals can attack you. So your trip all the more comfortable, it would be good to use the services of the tour. you can use the services of tour best excellentkomodotours. Services tour this one comes with a selection of attractive packages that make your travel easier all.